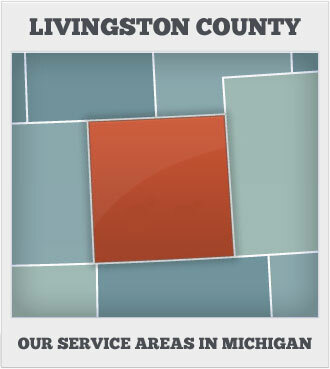 Kovach's Auto Repair service has been servicing Livingston County, Michigan for over 25 years. We take pride in our attention to detail and your safety is our primary concern. Customer satisfaction has made us the best service center for all your automotive repair needs.